1. Don't compare your dresses to others dresses. 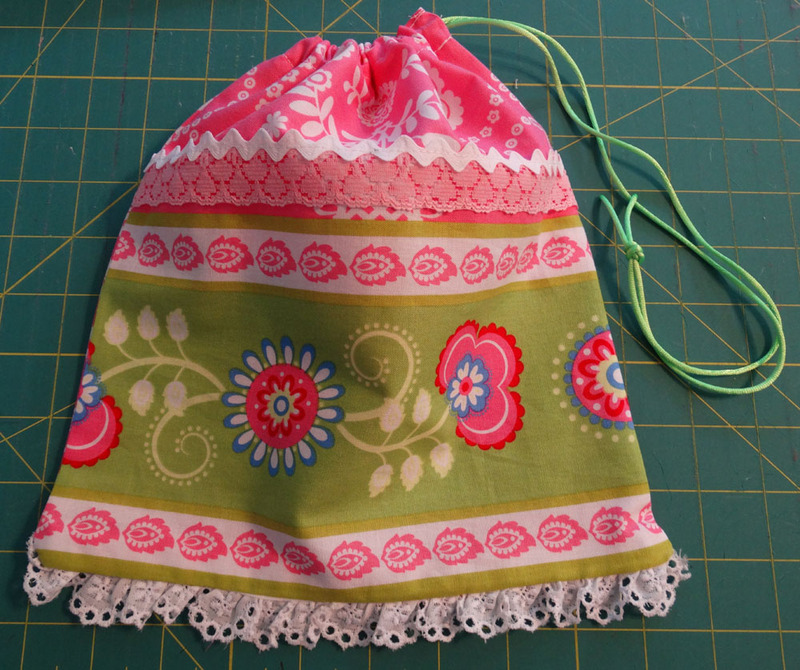 I have a ruffler and can add this cute accent in about 7 minutes. Now if you do not have a ruffler that same accent will take maybe 45 minutes. Sew you need to decide how to use your time. 2. Be organized. 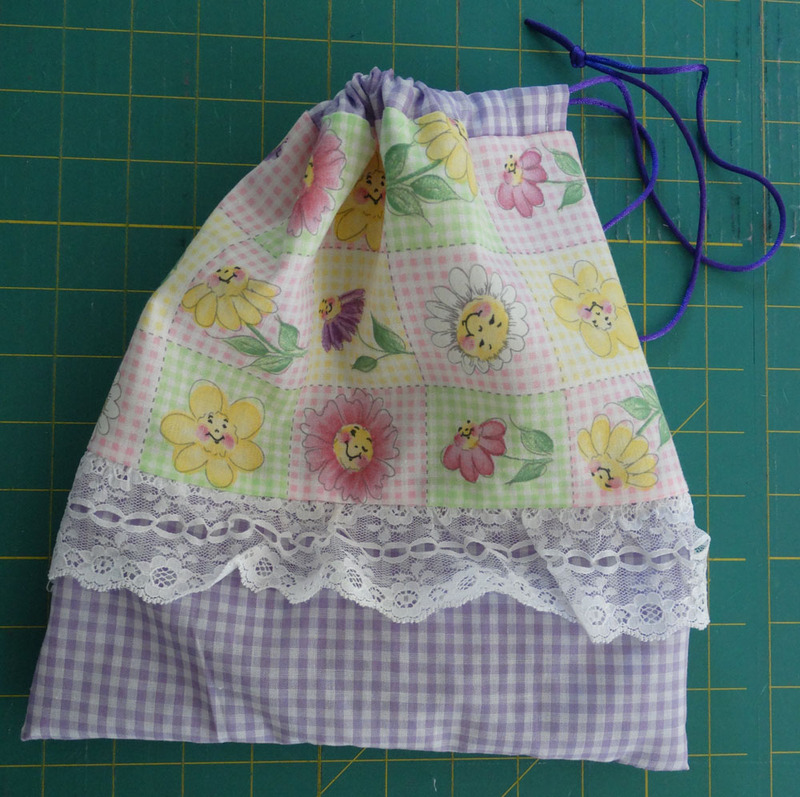 Have everything you need out and ready as you start your sewing. I even have extra pairs of scissors, extra pin cushions and extra measuring tools around my sewing room so I am never looking for that item. I also set up my iron and have it turned on as I start sewing. 3. Sew more than one dress at a time. It is faster to cut out several tubes and then sew the seam on several tubes and then cut several armhole, etc than it is to finish one dress at a time. 4. Your first dress will take the longest as you are figuring out how to sew this project and you will just naturally get faster as you sew more dresses. Thanks for the tips...how did you know I am ALWAYS looking for something I misplaced? :-) I am re-arranging my sewing room this afternoon (well, hubby is) and the first thing I will do is set up extras of every thing in various places. And I may anchor them down!!! I don't have one of the feet you do for the serger, but I did finally learn how to gather on my serger--that saves a lot of time already on ruffles. And I double the fabric so I don't have to hem them--but I am getting my daughter's serger to set up with a roll hem on it so I will probably do that like you do and that will help and not take as much fabric. I definitely need to make more than one at a time! I did that just once when I had a huge piece of fabric and made several that matched. Thanks so much for the tips. Not only will they help, but often reading a tip will spark another idea that helps, too. Yes I forgot to mention here that I found an extra serger on Craigslist and use it just for rolled hems. I love that I don't have to reset the serger all of the time for different functions but I am guessing most people won't try that hint. But I will add do not be afraid of a serger... it is your best friend in this process!